 Check Discount Below For Lowest Price. Enjoy Free Shipping At Checkout. Provides both Level 1 support and compression with an open patella design. The McDavid 402 Open Patella Knee Support provides contoured Level 1 support, compression, and comfort around the patella to help relieve mild pain. 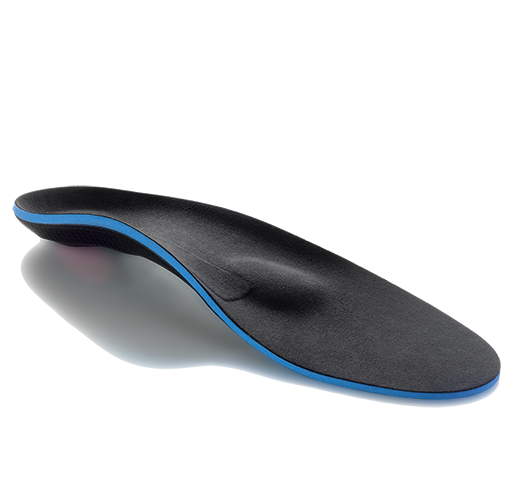 This support provides relief from arthritis, bursitis, and tendonitis. 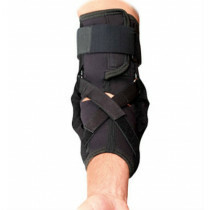 McDavid 402 knee support is 11 inches long and features a darted stitching pattern to provide an excellent fit and reduce slippage down the leg. Although it does not have a donut inside for patella control, it does feature an open patella cutout for the kneecap and provides warmth around the joint to improve circulation. The neoprene material has a nylon backing to enhance durability with all day use. The McDavid open patella knee support is reversible, and sized to provide a precise, comfortable fit. Provides a contoured fit and has darted stitching to reduce slippage. Features a patella cutout for the kneecap. Nylon facing on the outside greatly enhances durability. 1/8" inch thick neoprene to provide comfort and general warmth. 11 inches long for a shorter, more lower profile length. Standard 1/8" neoprene material construction. 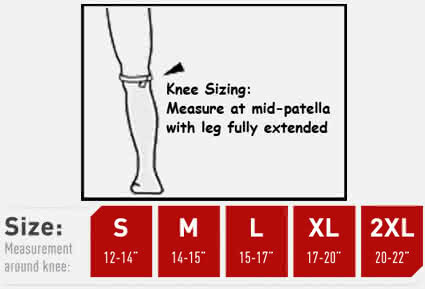 The sizing chart here is very helpful and is spot on correct. Just in case, here are the sizes to help you decide. The large and X-large both fit me. I decided to go with large - my past knee braces stretched out over time. Besides this, it's a very good product indeed. My son recommended a different type of McDavid knee brace to me, but I knew that I would need the medium or large size of this knee support. 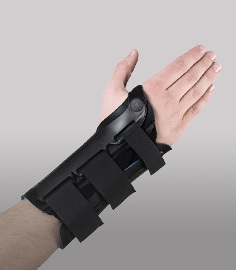 It is not expensive and it's very comfortable - I wear it all day without pain. It's been very helpful. My knee feels like it's getting better because of wearing this brace. The neoprene is soft and easy to clean, and I can wear it under most of my pants or let it show when I wear shorts. Sometimes I wear it with the red side out just for a change, and it seems to work just as well while it adds a cheerful accent to my casual outfits. I bought the McDavid 402 knee support because have some tendonitis fro jogging/running. The neoprene provides good compression around my joints and relieves the achiness I've been having. It's comfortable to wear and the open patella design in the front is comfortable for my patella in the front. Good value. McDavid Deluxe Knee Support provides very good support Review by Nick T.
I got the McDavid Deluxe Knee Support about a year ago for my knee. I use mine everyday and it does a good job for support at home and around the office. It fits better in the back and doesn't bunch as much as cheaper varieties. I would recommend the support to anyone looking for a knee support that fits well and lasts.